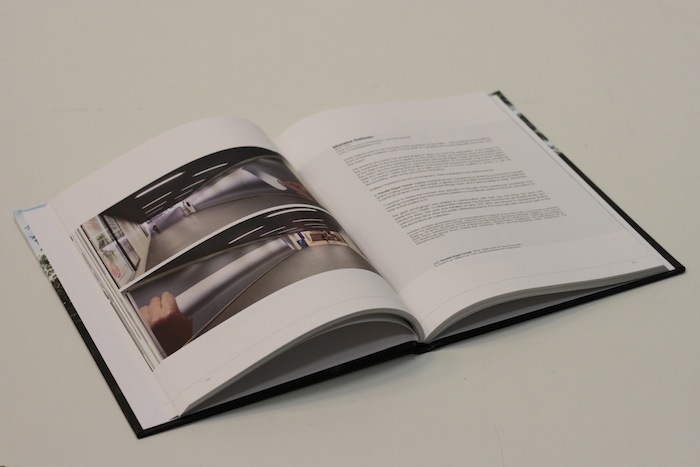 NOV 2015 // Parallel Paper Tunnel was selected for the publication The State of Art – Installation & Site Specific #2. 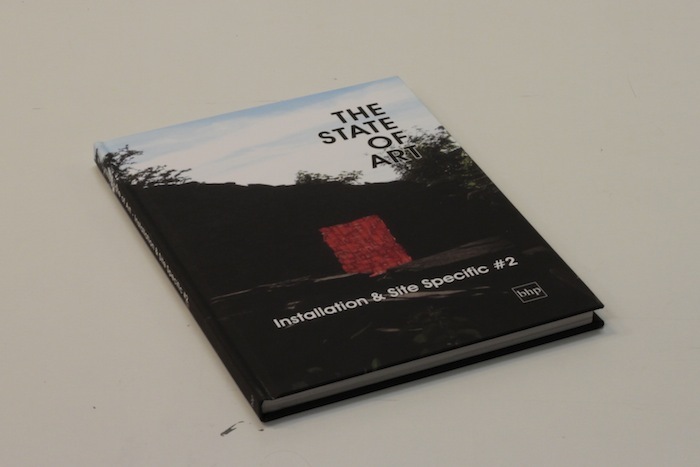 This publication is part of The State of Art series of Bare Hill Publishing (UK), which aims to give an insight in the practice of emerging artists. Kaloust Guedel – Gordon Maddock – Axel van der Waal – Tiki Mulvihill – Victoria Perry – Philippa Beale – Italia Rossi – Liz West – Olaniyi Akindiya – Marieke Gelissen – Ramona Zoladek – Leo Jahaan – Thomas Christian Garnon – Rhian Haf – Thomas C. Chung – Lynn Dennison – Rebecca Moss – Christine Walters – Ann Reeve – Kristina Estell – Dagmar Konstatska SaTu – David Tarullo – Katie Westmoreland – Tanya Harris – Caren Garfen – Petra Bachmaier – Ivan Smith – Katie Lennard – Rosie Leventon – Ella Robinson – Arthur Laidlaw – Andrea Willette – Dakota Gearhart – Chloe Leaper. Issues can be ordered at Bare Hill Publishing.